AED 375 per person (cash only) including BBQ, beverages, prize giving ceremony and live entertainment until late. As most of you know, during last season’s Sharjah 10’s tournament, RAK Rugby player Nick Young died playing a sport that he loved. Another sport Nick was an avid fan of was golf! 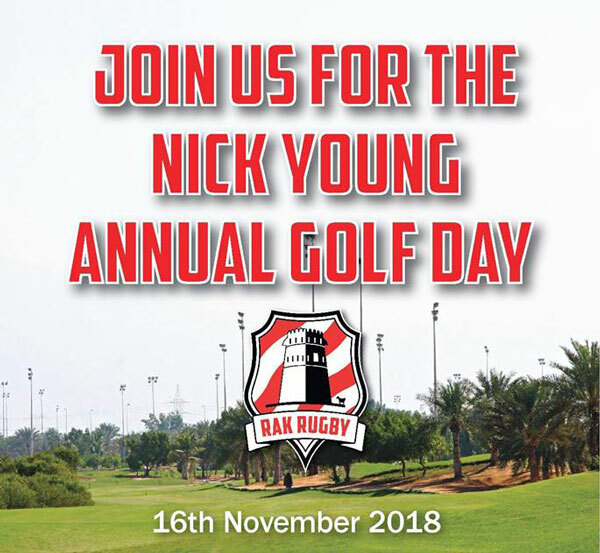 RAK Rugby Club will be honouring Nick with an annual golf event held at Tower Links Golf Course in Ras Al Khaimah. 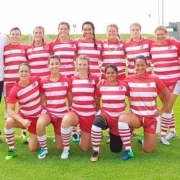 RAK RFC are hoping to raise funds for Nick’s family back home in Australia as they couldn’t claim on his company insurance. The annual golf event is also a chance for the rugby community and Nick’s friends to come together to remember a great man and have some fun in the name of a good cause. 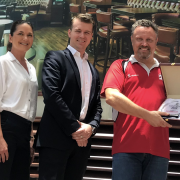 In addition to the golf, at the end of the rugby season there will be a Nick Young Trophy rugby fixture between the Arabian Knights and RAK Rugby Club, as Nick was playing in a combined Knights/RAK team at Sharjah when the fatal incident occurred. The Golf Day event will be held at Tower Links on the 16th November 2018 and is open to anyone interested, with the aim to have 72 players and all their friends and family along to enjoy as well as raise some money (and a toast) to Nick. 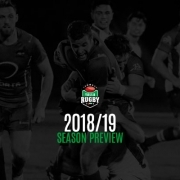 Anyone interested please contact Galvin McKechnie on 050 536 8676 or mail to chairman@rakrugby.com.